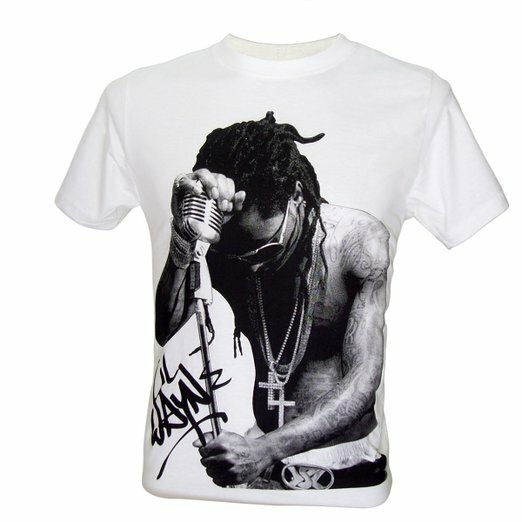 Dwayne Michael Carter, Jr. (born September 27, 1982), better known as Lil Wayne, is an Grammy Award-winning rapper. Formerly a member of the rap group the Hot Boys, he joined the Cash Money Records collective as a teenager. Get It How U Live! 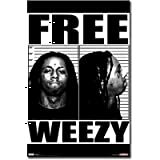 released in 1997, was Lil Wayne's first album with Hot Boys, and Tha Block is Hot, his solo debut, came out in 1999. 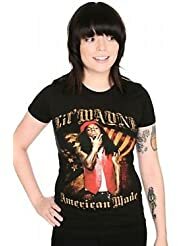 After gaining fame in the rap world with two other albums in the early 2000s, Lil Wayne reached higher popularity with 2004's Tha Carter (Buy Album ) and three followup albums, Tha Carter II (2005), Tha Carter III (2008) and Tha Carter IV (2011). He earned various accolades following Tha Carter III, including being nominated for eight Grammy Awards. 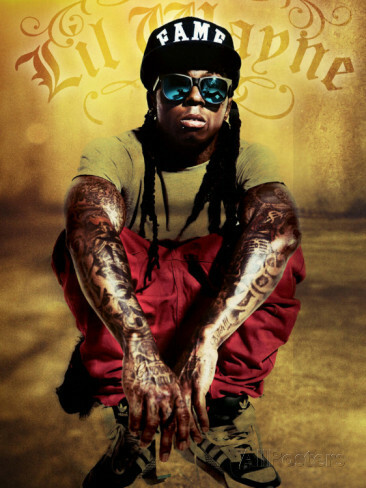 Lil Wayne was born Dwayne Michael Carter, Jr. and grew up in the Hollygrove neighborhood of New Orleans, Louisiana. Carter enrolled in the gifted program of Lafayette Elementary School and in the drama club of Eleanor McMain Secondary School. He wrote his first rap song at age eight. At age eleven, he met Bryan Williams, rapper and owner of Cash Money Records. 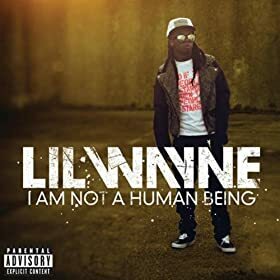 Lil Wayne recorded freestyle raps on Williams' answering machine; Williams would eventually mentor the young Carter and include him in Cash Money-distributed songs. When he was 12, he played the part of the Tin Man in his middle school drama club's production of The Wiz. He claims that he accidentally shot himself with a .44 caliber gun at that age. He dropped out of school at age 14.